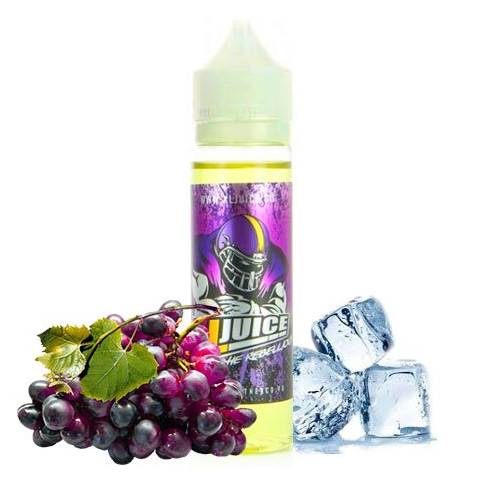 A sweet and slightly tangy black grape juice with koolada for a non-menthol chilled effect! Grape Gooz is made using extracts from the juiciest, plumpest black grapes you can imagine – and it makes a huge difference in the vape. 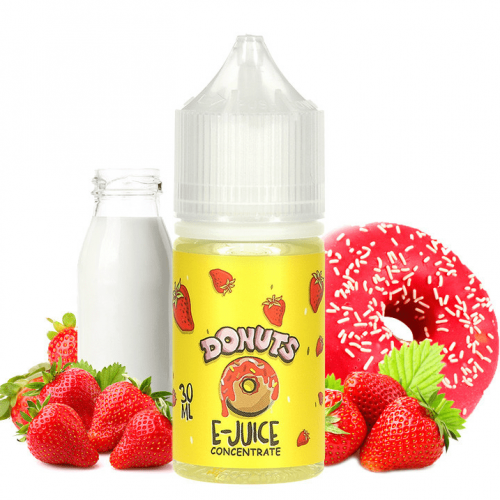 A sweet and slightly tangy black grape juice with koolada for a non-menthol chilled effect! Grape Gooz is made using extracts from the juiciest, plumpest black grapes you can imagine – and it makes a huge difference in the vape. Add to that the breezy cool effect of koolada, and you get a grape liquid that is on the top of the pile on the topmost shelf. Best in the world? That’s for you to decide!